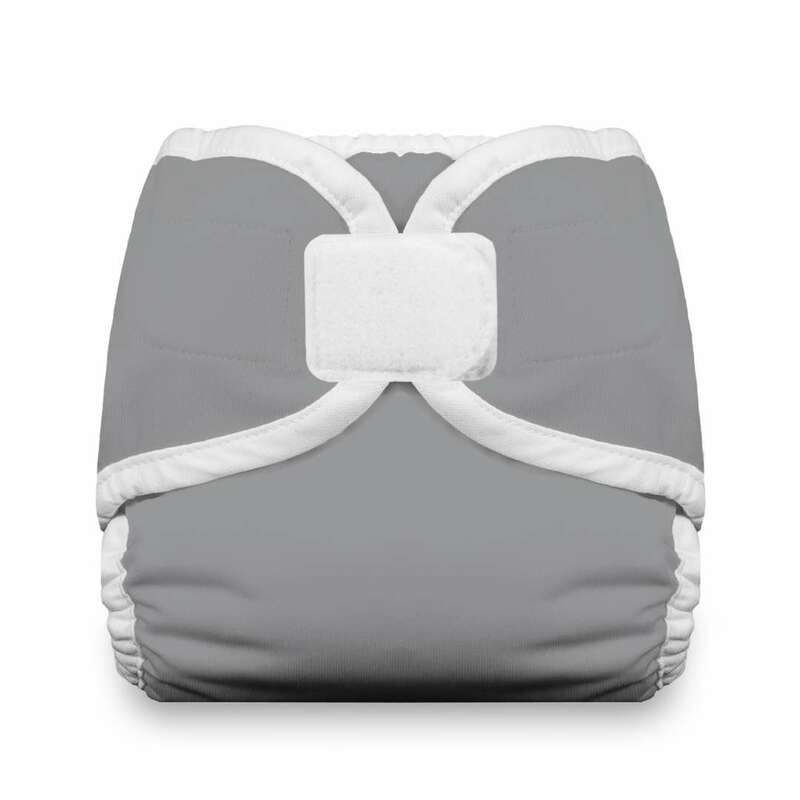 When it comes to Diaper Covers, we’ve learned that one size DOES NOT fit all babies! 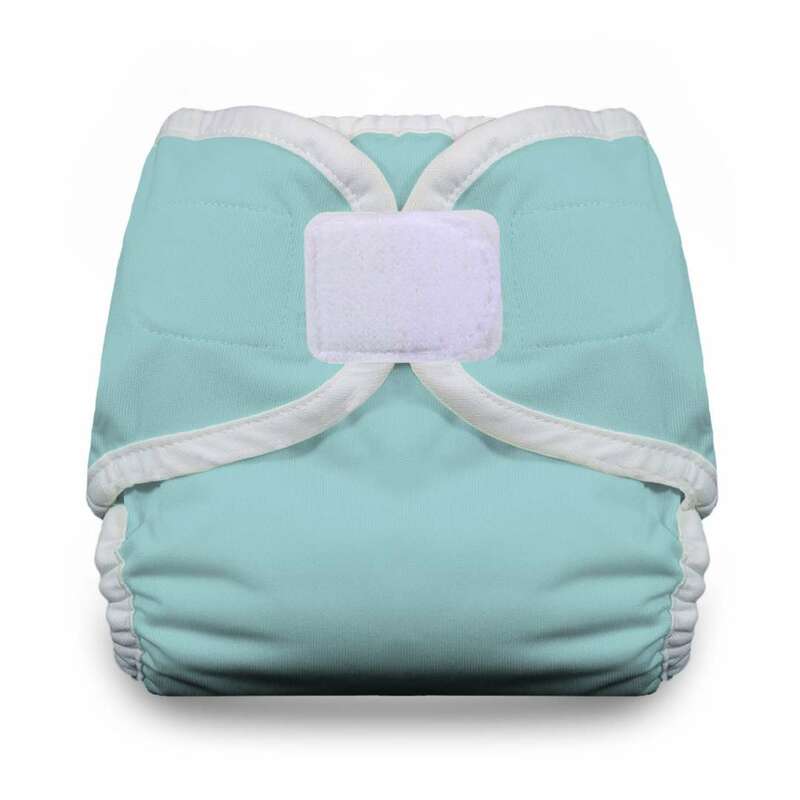 That’s why we offer several Diaper Cover Brand options for rent or purchase with our Diaper Service. Newborn Size with Adjustable Velcro at Waist fits 4-10 lbs. 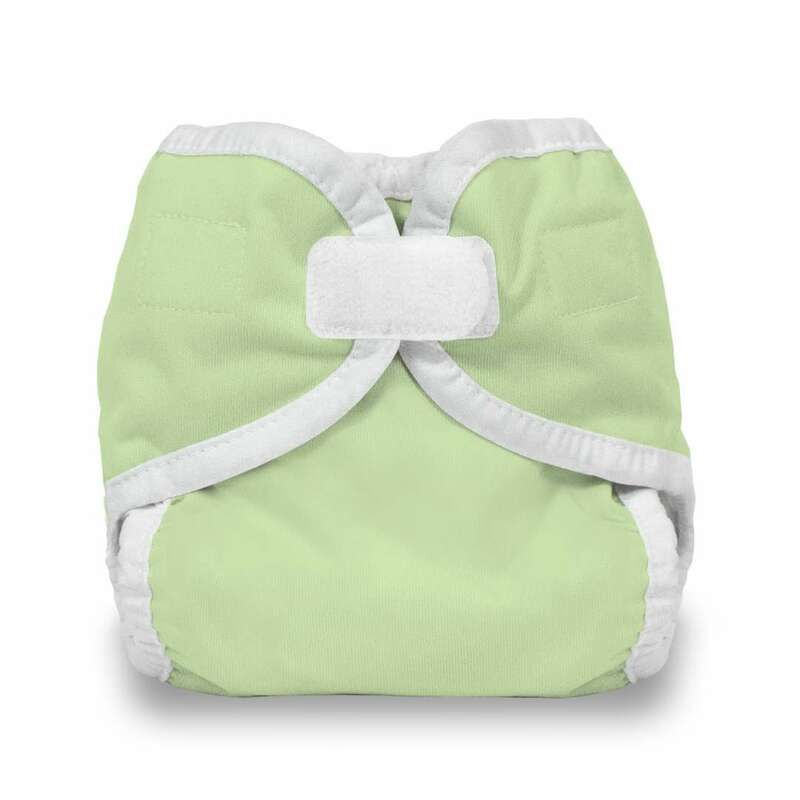 Our Thirsties Newborn Cloth Diaper Covers are available for rent only when using our diaper service.